Trail cutting is going great. We have about 2 miles of raw trail on the ground. Turning out a heck of lot cooler than we expect. 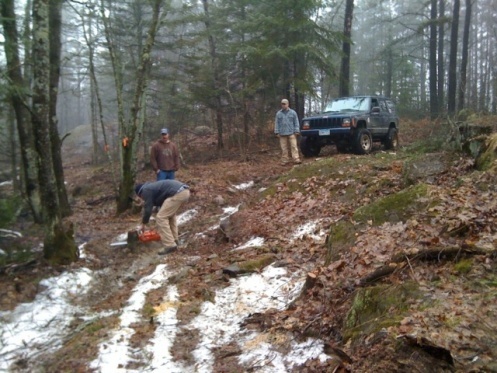 Today on the trail, its pretty wet and we are taking a break from cutting. I don't think it will be ready this year for the public but it should be in 2011.
wake this thread up a bit with some pics. these are all from the last couple weeks. we where fortunate enough to be able to work mostly all winter due to the weird weather. Trail is pretty much cut all the way out right now. Projected opening date is set for July 2011! 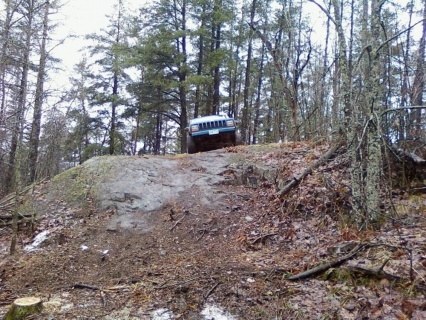 As of today trail is still closed to the public. Is there a update on this, is it still closed to public? 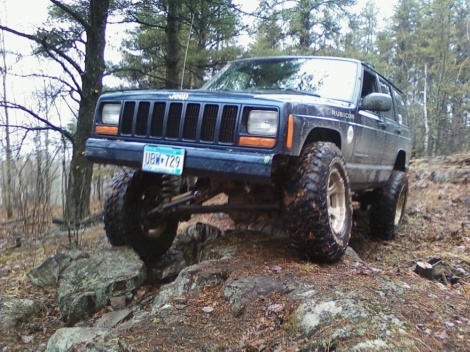 I just moved to Cloquet from California and looking for places to wheel and people to wheel with. 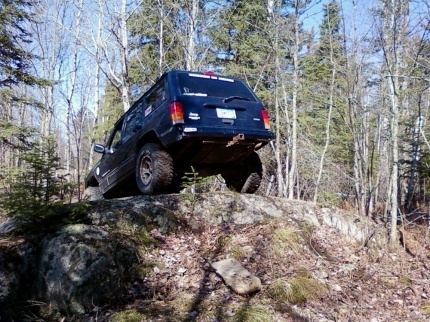 Get on mn-jeep.com for all trail updates. The trail had been open since June. Check out the MN BS thread on here also. I'm on the trail advisory crew for the trail. My job is monthly trail inspections; whether I'm wheeling or walking. Don't hesitate to pm if you need more localized info. The MMT is about 60 miles from Cloquet.